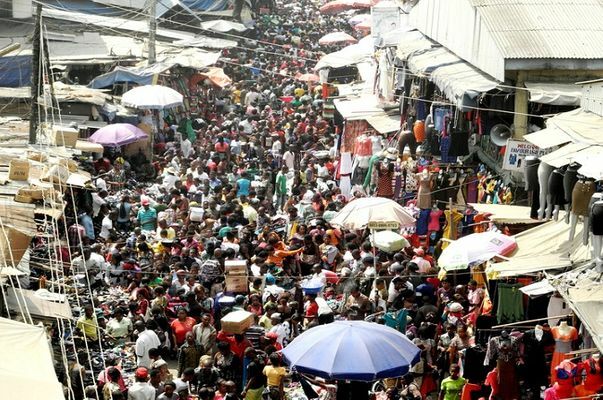 As Nigeria is amongst the fastest growing economies in Africa it is commonplace to see markets. Some of these markets throughout the country are popular for one reason or the other. 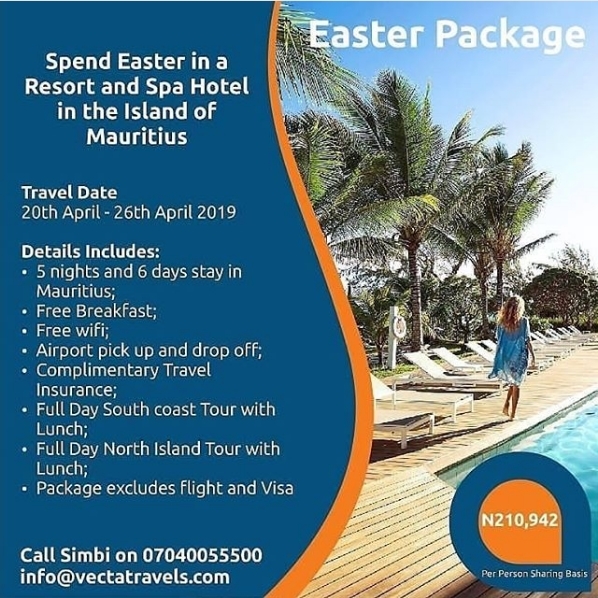 Nigerian markets worth visiting for Tourists can be a purely electronic market to food, Farm produces in large scale for export and cloth market. Research has shown that Nigeria is one of the economies, where made in China products, sell fast. 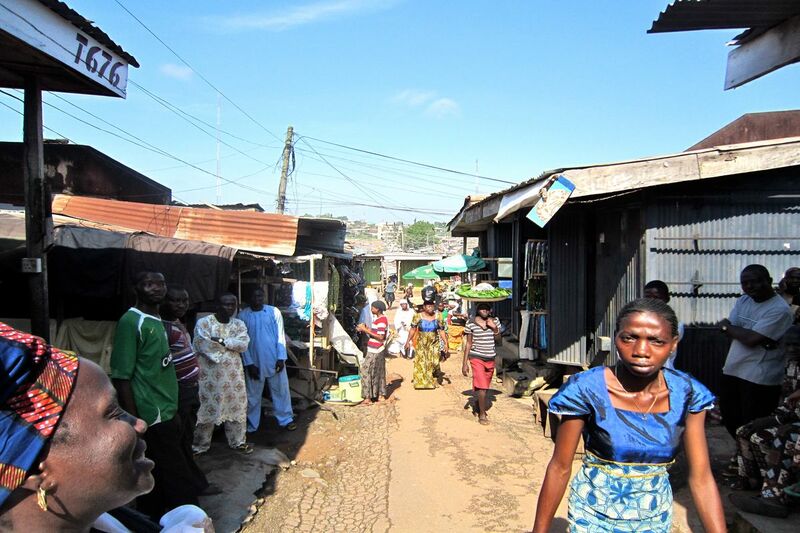 The people of Nigeria love life and one way this love is being expressed is through their needs. Some vendors go as far as displaying their wares in traffic just to ensure sales and their livelihood. 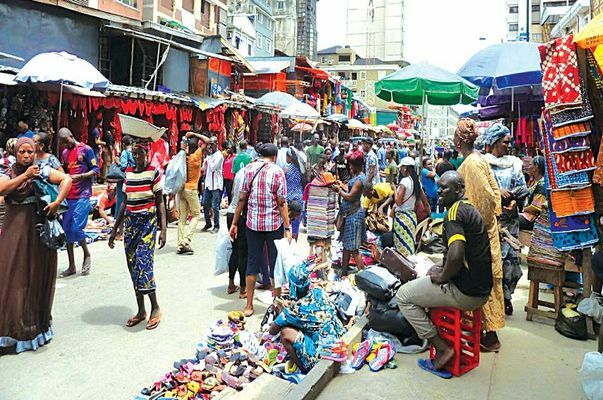 Popularly known as Eko market is the soul of all Lagos markets due to the variety of stock. Items like foodstuff, household utensils, decorations, jewelry, cosmetics, clothing and more. They stock based on different age requirements, preference, trends and demand. The sellers are always enthusiastic to market their wares to you. Do not be surprised when you get tugged at, instead politely say No to their request. This would save your energy level, reduce the stress of fighting with such people and keep your sanity intact. When you do not know the area where what you need is stocked, briskly walk to vendors. These are people with maybe a tray displaying small items who would be eager to be of assistance. They mostly know every nook and cranny of the market so asking saves your time and reduces fraud. Even those in diaspora would have heard of our Aba brothers who have the genius and resources. They are apt at cloning imported commodities to perfection with their years of expertise. Here locally made goods mostly called “Made in Nigeria” are sold. The opportunity arises for wholesalers to get stock at very cheap prices for resale. Ariaria international market needs to be restructured with much needed equipment. This alongside the infrastructures provided would help it operate at its optimum. Speaking of the top selling market of electronic appliances in Nigeria, Alaba International Market is mentioned. 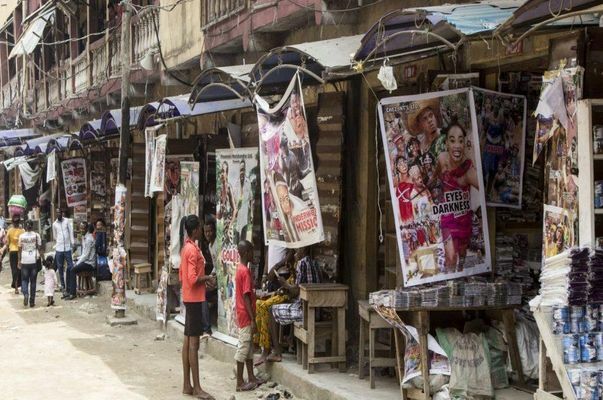 They are major stakeholders in popular Nollywood movies and its production. Alaba market gives discounted prices for appliances depending on their quality and grade. Used and new appliances are sold together where some of their criteria of sale is not to be tested. 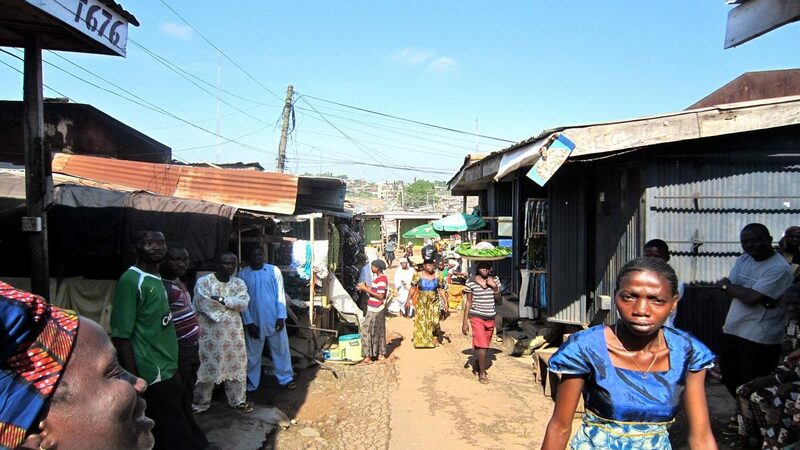 This is a market that contributes to the GDP of Lagos state where it is located. Kurmi market in Kano is over hundreds of years old with history pointing at it being functional since the transatlantic trade. 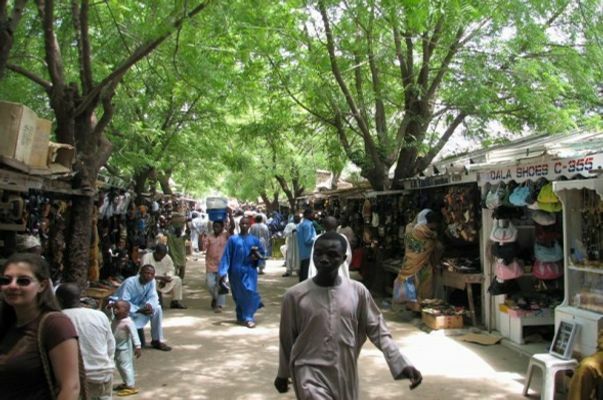 Kurmi market is known for trading in lovely artifacts, indigenous hausa fabrics, herbs, spices, sculptures etc. The motto of Benue state is the “food basket of the Nation” so the abundance of food. Since the farmers here produce for commercial purpose it makes it easy to buy directly from them in large quantity. The only set back faced would be transported to wherever the food is needed. 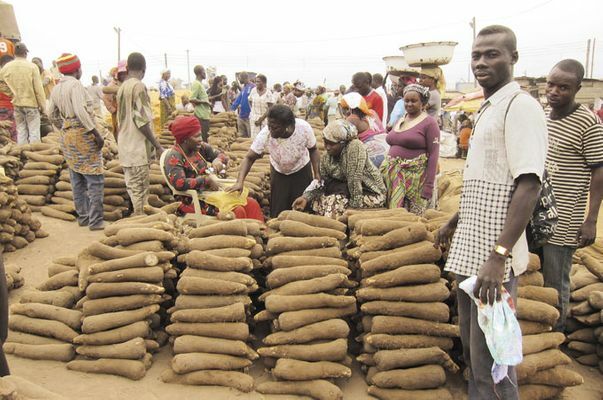 For those Yam sellers who are tired of having intermediaries between them and their gain. Consider visiting Zaki Biam Yam market where the farmers of the produce are negotiated with directly. Their Yams are known to be naturally grown with a mouth-watering whiteness to it. They are popularly referred to as Abuja Yam which is the most expensive of its species. Bodija market was named after the famous Bodija suburb which is a big market for all foodstuff and livestock needs. Bodija market brings together all in Ibadan who prefer to shop for their food items in large quantity. This would help them easily save up on buying in bulk and the stress of shopping weekly for the same things. Items like spices, nuts, ingredients, and foodstuff are available even to the sale of cows to be shared amongst few people present. Computer village found in the heart of Ikeja between the medical road and Allen Avenue. This is home to all things gadgets and computer related including phones. Here people from all walks of life are seen trooping in and out of shops, making their choice. These gadgets range from used to brand new items which can be swapped at the point of sales. Ever heard of Fufu phones? Its mainly being sold by area boys who lurk around the shops pretending to help JJCs find what they need. At the end of it all, they take your sometimes hard earned money to perform some major “Greatest showman” moves on your intellect. When all is said, always stick to the shops and well-known names which can be easily traced. This is a form of insurance policy for bad or missing items after purchase. Onitsha main market is the home to one of the best industrial equipment markets in the century. With the expanse of land and plan this market possess its easy to say its one of the biggest of its kind in Nigeria. 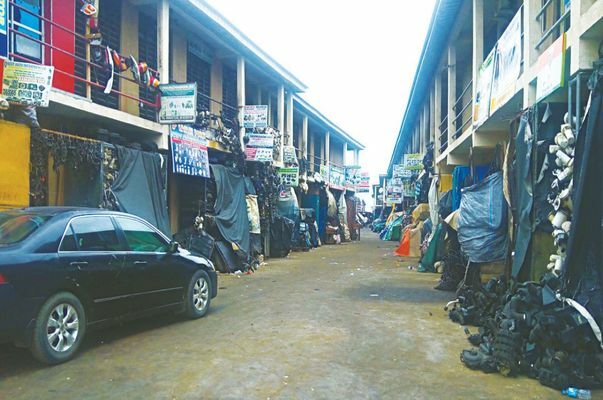 Onitsha main market sells alongside food items, household items and lots of “cut and sew” materials. Another strength of this market is the “bend down select” (Used clothes) which are sold. As Port Harcourt is the land of oil rigs and offshore digging thus the oil Mill market was founded. It is a daily market which is popular amongst the locals as a hotspot for food items. 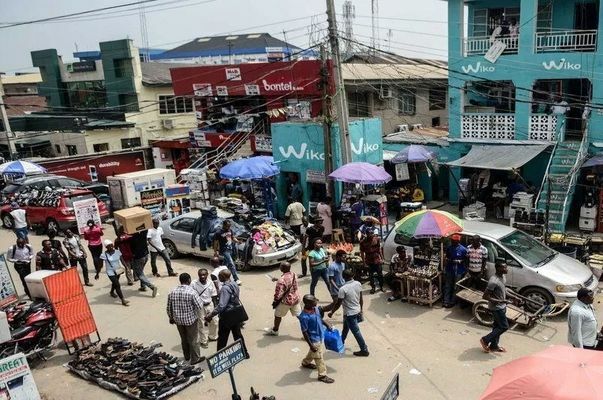 The home of car spare parts in Nigeria is Ladipo market which started as a scrap yard for abandoned vehicles. The wonderful thing about this market is the quality of mechanical and electrical spares. For instances when your mechanic ask for an original tokunbo (used) part Ladipo should be the first choice. 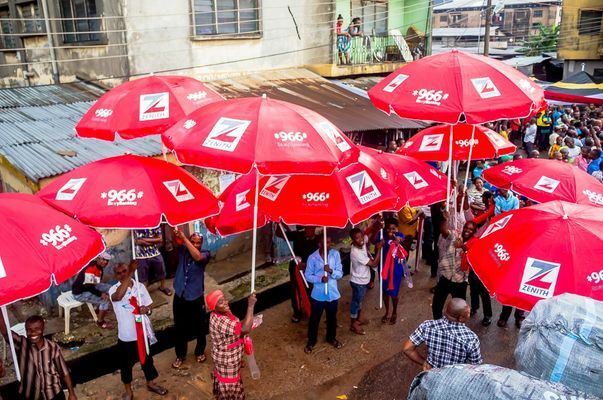 The exciting Gbagi market is famous for its colourful ensemble coupled with the energy going around. Fabric sellers can be seen everywhere trying to get your attention, in order to sell their wares. Lots of fashion designers around the country are known to visit from time to time to get the best fabrics at low prices.